Now that the Nevada Legislature approved a plan to use $750 million in public money for the construction of a stadium for the Raiders, there are a few outstanding questions. First and foremost, can Oakland Raiders ownership convince the other NFL owners that a Las Vegas move makes sense. Then, when would they leave their homebase for Nevada? According to team owner Mark Davis, he plans to keep the team in Oakland Coliseum for at least the next two seasons even if the team gets the green light to move to Las Vegas sooner. “We want to bring a Super Bowl championship back to the Bay Area,” Davis told ESPN.com. 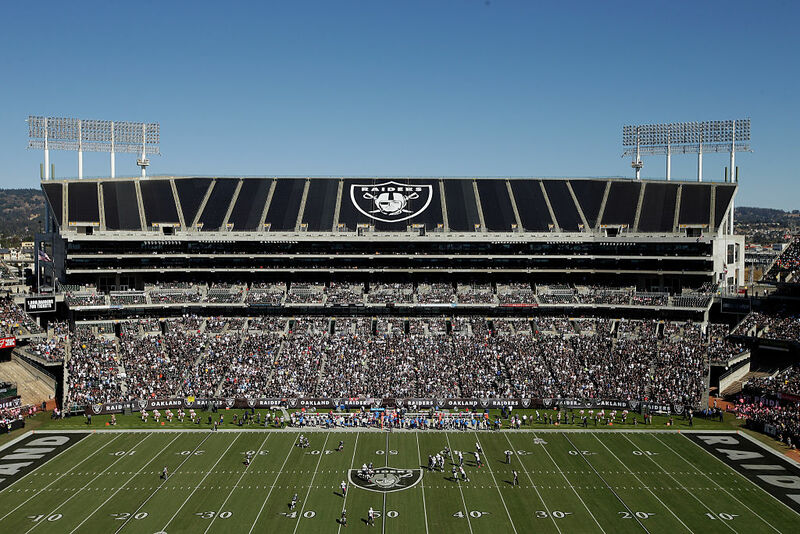 The Raiders will likely officially ask for permission to relocate during the league meetings in January. In order to make the move happen, they would need 24 of the 32 NFL owners to say yes. 2019 makes sense because the Raiders have one-year options on the stadium for the next two years and they’d need that time for their new home in Las Vegas to be built anyway. Davis’ reasoning for staying in Oakland have less to do with a desire to give local fans a championship and more to do with the fact that he doesn’t really have a choice. What could get awkward is if Vegas isn’t ready for the Raiders by 2019. What if the team has to renegotiate a one-year lame duck deal with Oakland Coliseum and few alternatives? That could be a very pricy going away party.